How do you know if you should be using a skin care product in the Boosters? 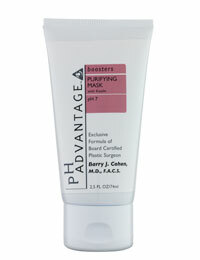 If you are looking for a product to deliver a certain ingredient to your skin. These ingredients draw impurities from the skin while Walnut Seed extract and peptides firm skin to help diminish signs of ageing. Apply liberally to face. Relax and allow mask to work for 10 to 20 minutes. Rinse well with warm water. Do not use more than once a week. Swipe pad across clean face. Avoid eyes and lips. After 5 minutes, rinse thoroughly with water. Apply sunscreen if used in the morning. 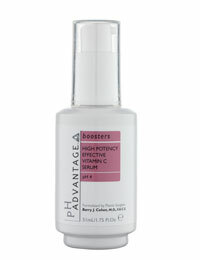 Vitamin C - provides antioxidant protection, maintains even lip tone and enhances firming support while acting as a biological moisturiser to improve skin hydration levels. Gamma Amino Butyric Acid (GABA) - releases the skin's natural topical muscle relaxers to calm the receptors of your skin, causing an immediate and visible smoothing effect. This gives the client instant gratification. 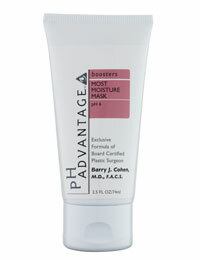 GABA will relax the fine facial lines and will noticeably reduce the appearance of deeper wrinkles. Results generally last approximately 6 to 8 hours. 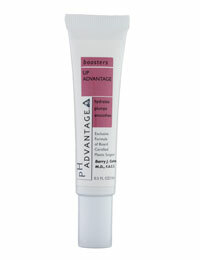 Maxi-Lip - unique peptide formulation designed to restore collagen, enhance lip moisture, increase lip volume, enhance the contour of the lips and improve definition of the lip line. Hide-a-Line (Grantox) - rapidly reduces the appearance of age lines and wrinkles. 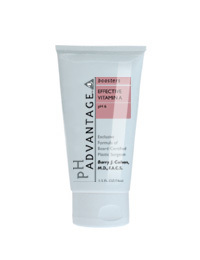 Hyaluronic Acid, a conditioning moisturising agent, the skin is left soft, smooth and glowing. Designed to provide ultimate hydration to the skin.